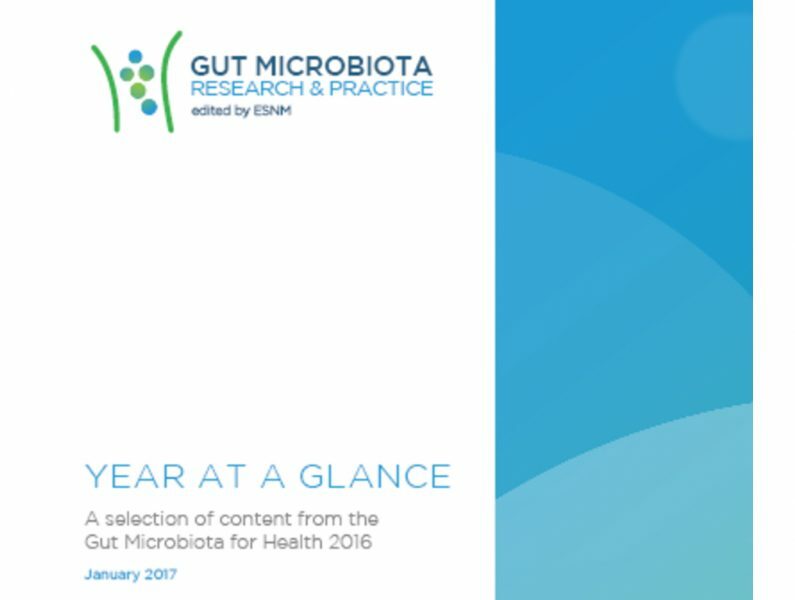 Gut Microbiota Science: 2016 in Review & Look Ahead! 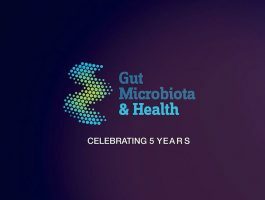 2015 at a Glance! 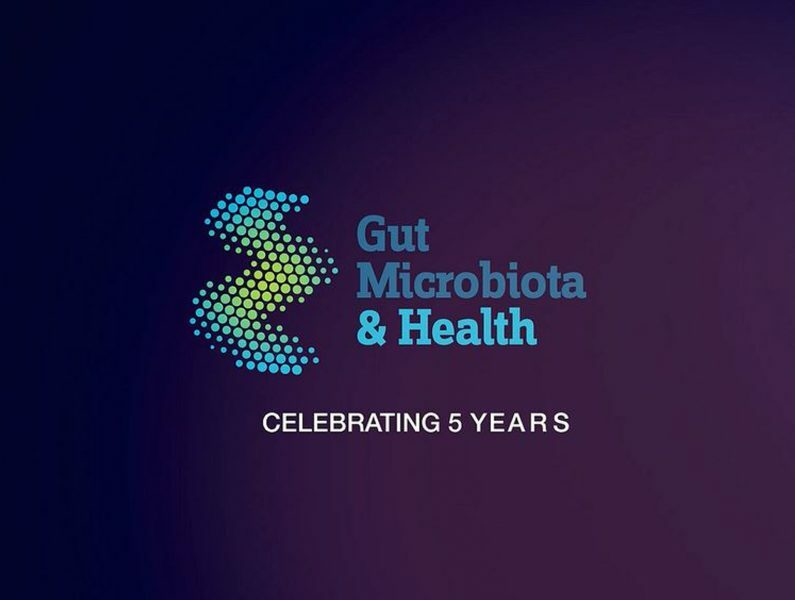 The best of gut microbiota science in 2015!